When you call the office or walk in the door, the voice you will hear and the first smile you will see will be our remarkable receptionist, Dreama. 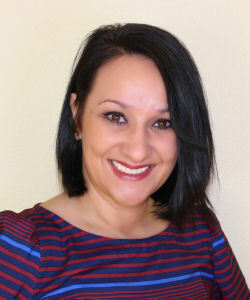 She has over four years of experience in the dental field and is especially skilled at helping our patients best utilize their dental insurance. She is a wiz at estimating insurance benefits so there will be no surprises at the end of your appointment. Dreama is also a great organizer and keeps us all on track and on time. Dreama has two amazing boys and is originally from Orange, Texas. After living here for over 15 years, she now calls Colorado home and just absolutely loves living here. 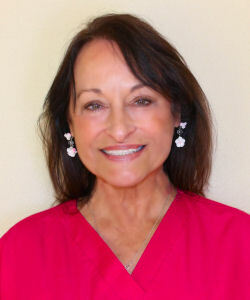 Many of you will remember our wonderful hygienist, Cathi. She has been working with Dr. Howell for more than seven years. She has two grown daughters, two loving son-in-laws (one pitches for the Seattle Mariners), and two delightful grandchildren, Noah and Delilah. Cathi is an avid birder, a runner and is taking piano lessons from Dr. Howell's wife. She is a volunteer at the Wild Animal Sanctuary in Keenesburg, CO. When she is not taming the wild animals, she is taming Samson, her ferocious orange tabby cat. You will be impressed at the charm and grace that defines our hygienist, Erin. 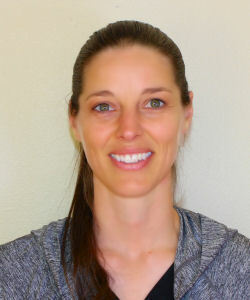 She is originally from Utah but recently moved to Colorado from Oklahoma after her husband acquired his chiropractic practice, Divine Spine, in Boulder. She and her husband reside in Erie with their three kids. When she is not in the office, Erin is out exploring and enjoying all that Colorado has to offer. She looks forward to meeting you at the office. 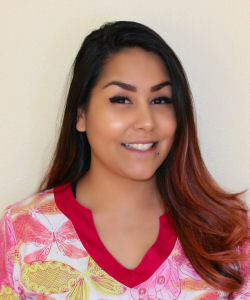 Felicia is our talented and highly skilled Expanded Duty Dental Assistant (EDDA). She has been caring for dental patients since 2007 and has been working with Dr. Howell for over three years (she has the patience of Job). She is fluent in Spanish and has the gentlest touch. She and her husband, Scotty, have three handsome boys. The boys play softball, flag football, baseball and they are a family of avid bowlers. They all love sports, the outdoors and anything that is good family fun. Felicia's husband owns his own landscaping and construction company, LoCo (720-998-8141), if you need help with a project, large or small.